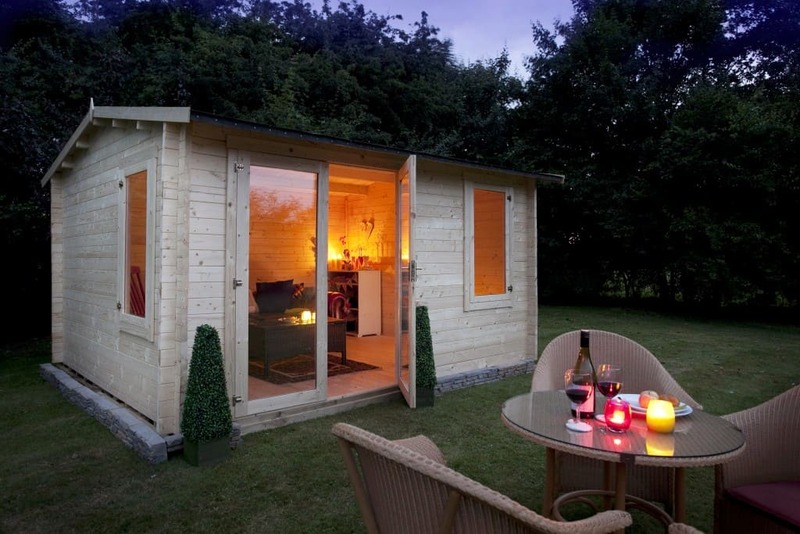 There are many advantages of having a log cabin in your garden. If you want somewhere to use all year round, a log cabin is your go-to for durability and strength. Providing a perfect space to relax or entertain, a well-built log cabin will bring a touch of luxury to any garden. One advantage of log cabins over other garden buildings is that you can create all sorts of uses for them. 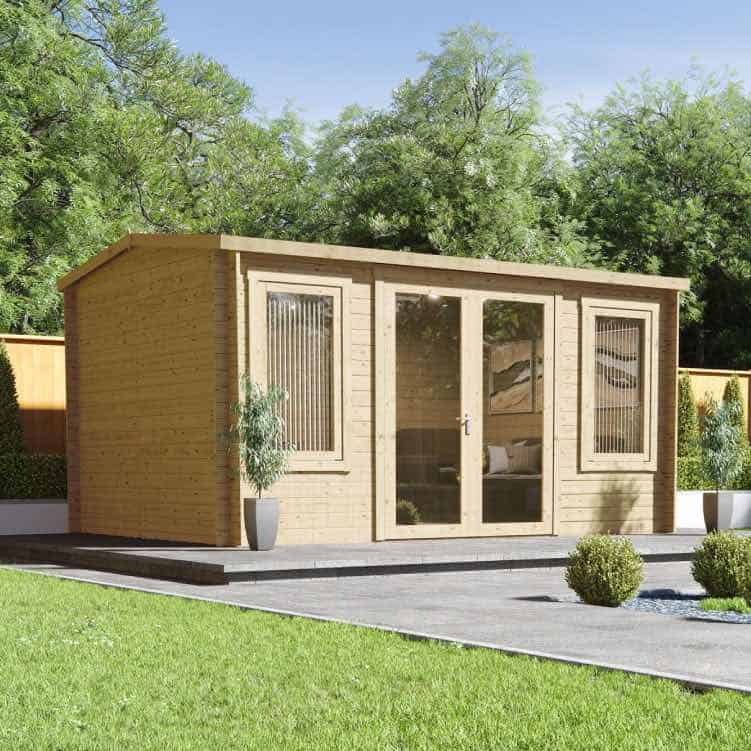 Whether you’ve dreamed of owning your own studio or would love to work from home, it’s all possible with a garden log cabin. Some of our log cabins are multi-room buildings which you can use for different uses. For example, why not use one area of the building as an office and the other half to relax in with family and friends. The possibilities are endless. Different uses require different features, though. A log cabin which will be used as a party room, hobby den or gym may require a more heavy duty floor. The great thing about log cabins is that they come with the option of upgrading floors, log thicknesses, and roofs, to suit your own individual needs. 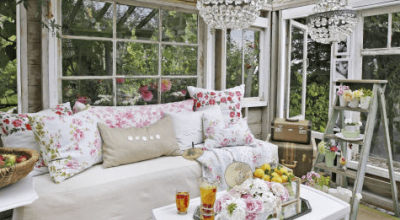 This makes them much more flexible than other garden buildings and provides you with a way of customising them to suit your lifestyle. The materials log cabins are made from work naturally as an insulator for the building. Cabins will stay warmer in the winter and cooler in the summer, which is beneficial when using the log cabin at any time of year. 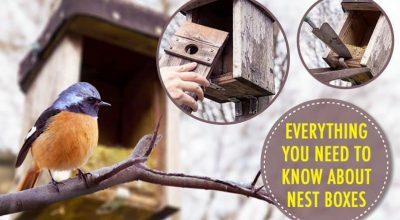 This also means they won’t require as much heating as a shed or workshop and will save you valuable money heating them up. 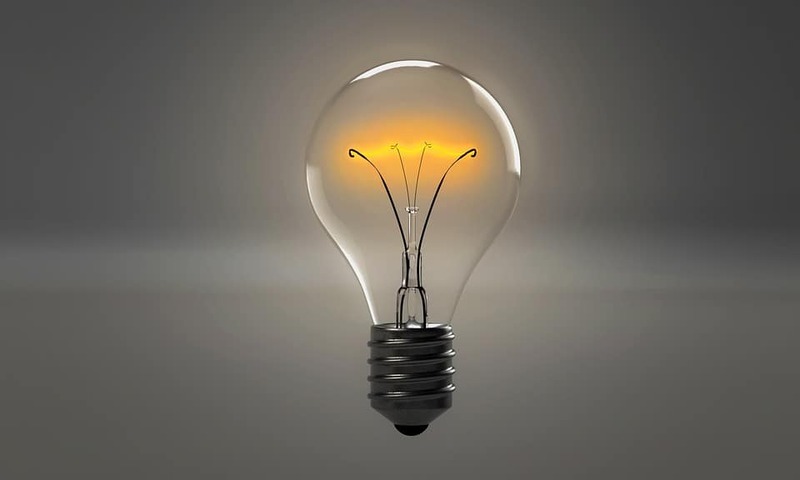 Being low on energy consumption is better for the planet, as well as your wallet. 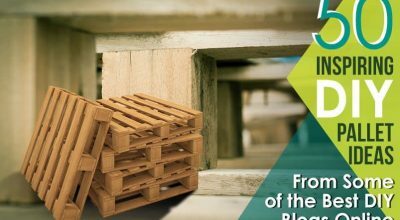 We offer different log thicknesses for cabins and these range up to a whopping 70mm! 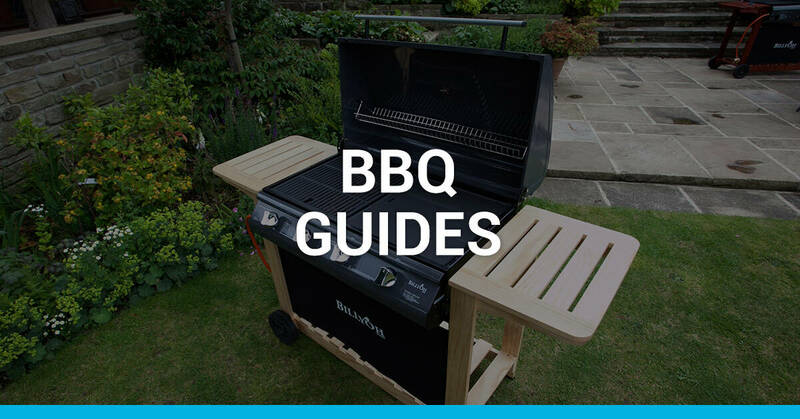 This provides you with an all weatherproof building which is perfect for use all year round. 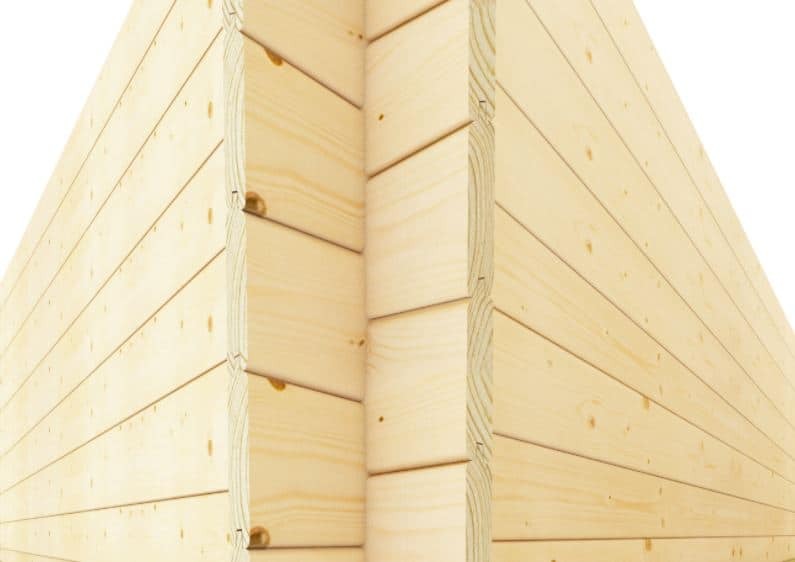 Timber when used as a building material, makes a log cabin environmentally friendly. 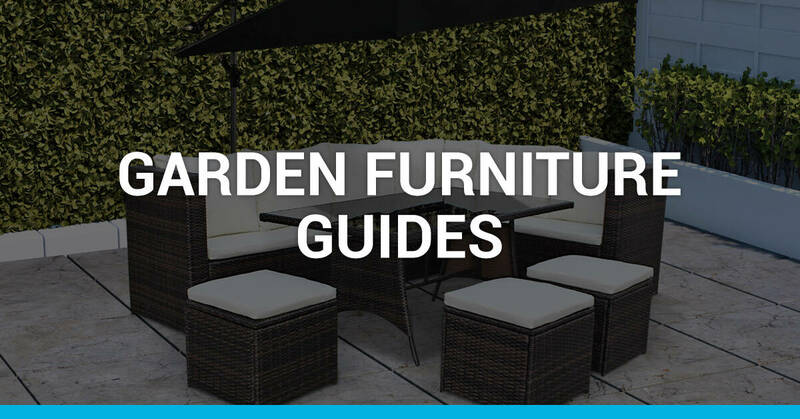 You can create a beautiful room in your garden made from renewable, natural materials that make a much healthier interior living climate. As the building requires less heating to maintain a regular temperature, it also reduces pollution and your carbon footprint. 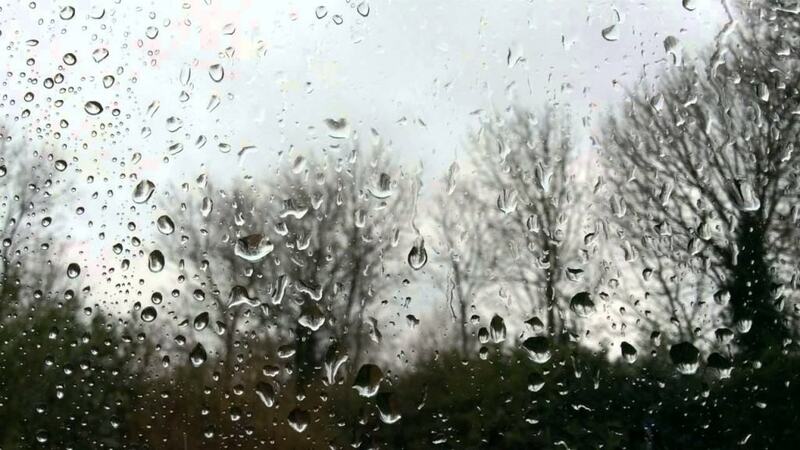 You can keep the cabin maintained by treating it, and it will be cost-effective and last you a very long time. Log cabins are renowned for being strong and reliable and this is due to their strong construction. The interlocking nature keeps the building totally weatherproof. This means, log cabins can withstand the harshest of weather and can offer you the perfect space to relax even in winter. 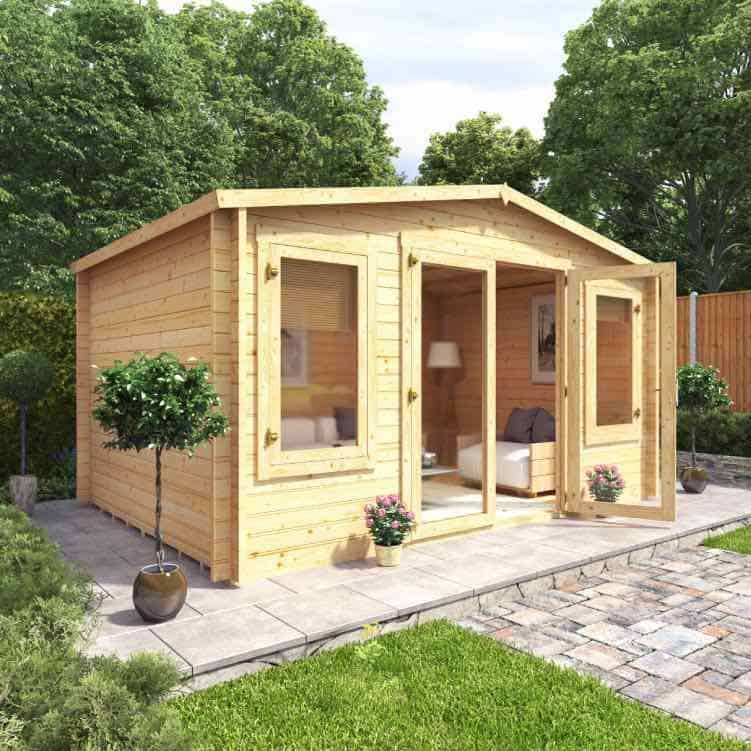 Unlike summerhouses which are used only in warmer weather, a log cabin maintains a regular temperature and can be used in the same way you would do in the summer, during colder months too. This will also improve the lifespan of the building. Log cabins come in a myriad of designs, sizes, and styles to choose from. If you’re looking for a building which will complement your traditional garden, an apex or reverse apex design with Georgian windows would fit beautifully into the surroundings. Alternatively, if you’re looking for a log cabin to suit a modern garden, a pent design and modern windows would be a perfect choice. There are also log cabins to suit different sized gardens, from smaller buildings to those which are multi-rooms and extremely large. 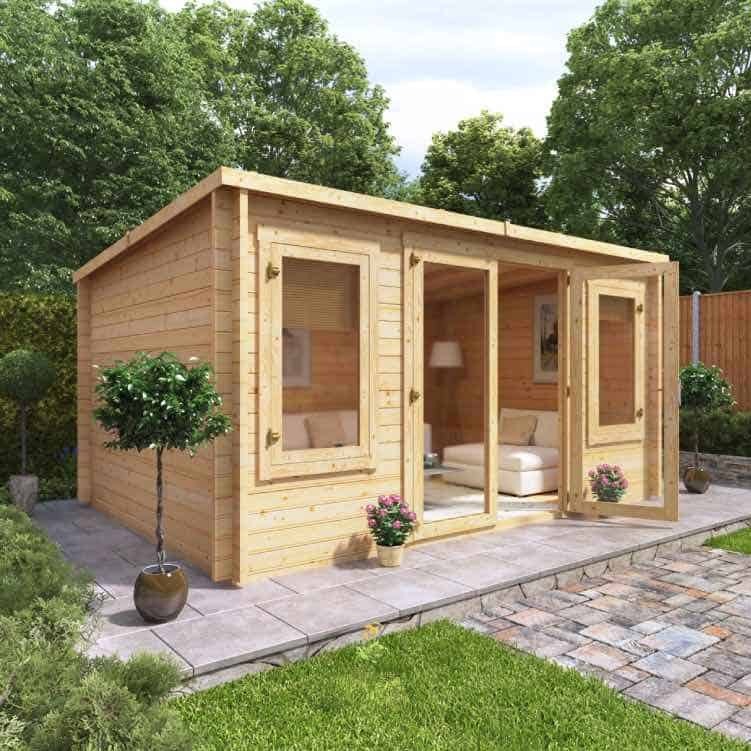 If you have a smaller garden, you can use a log cabin as a general storage shed as well as your idyllic space to relax and unwind. 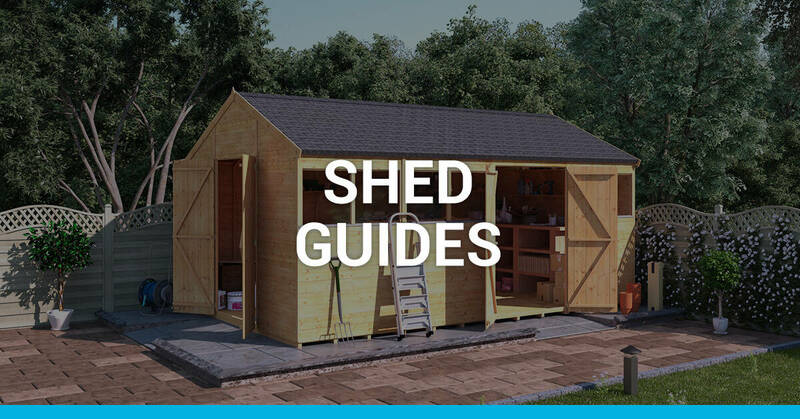 Some log cabins come with an additional lean-to which offers the garden storage of a shed. 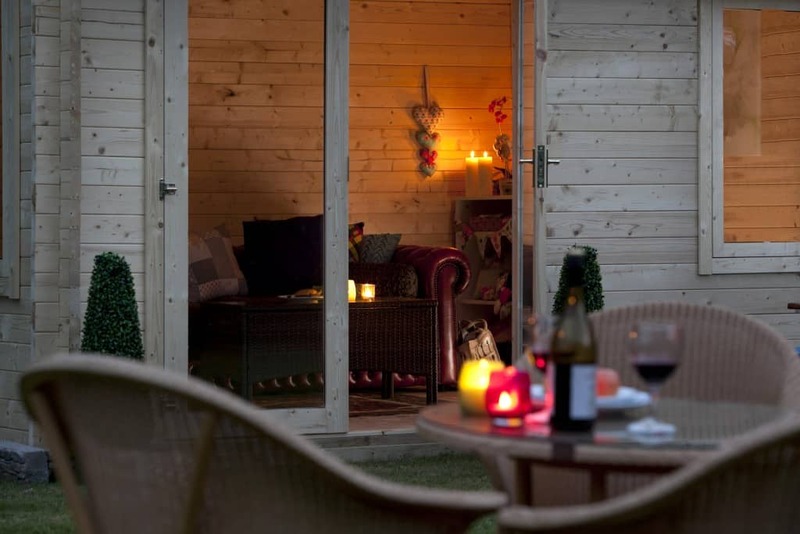 These are just five of the advantages of having a log cabin in your garden. Check out our huge range of stylish log cabins, and find your ideal building for relaxing, entertaining or working.